The Cobbe Collection, Hatchlands Park, East Sussex. 10 June 2015. With the sponsorship and encouragement of the Keyboard Charitable Trust, the talented Chilean early keyboard player Catalina Vicens gave an outstanding lunchtime concert at Hatchlands, the National Trust home of The Cobbe Collection of historic keyboard instruments. Her short UK tour continues with two London concerts, tomorrow (11 June) in the Handel House Museum , and on Friday (12 June) at Fenton House. 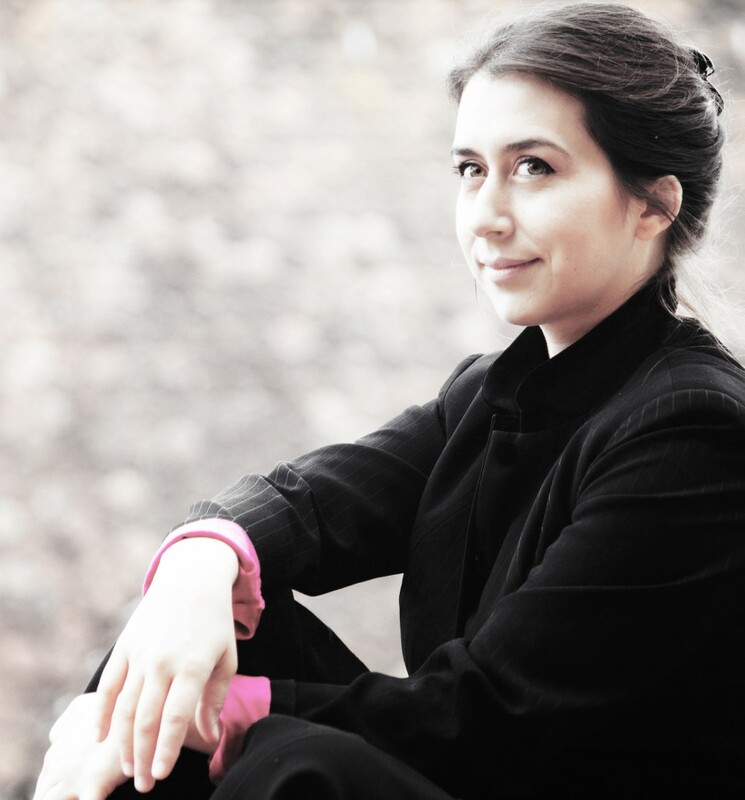 Catalina’s Hatchlands recital explored the influence of Italian Renaissance keyboard music on late 16th and early 17th century English music, focussing on some of the first music publications. England was just one of the countries that fell under the spell of Italian music and musicians as they ventured north over the Alps. Usefully played in chronological order, Catalina’s programme also provided a fascinating insight into the early development of keyboard music itself. She started with Italian pieces played on the harpsichord attributed to Girolamo Zenti, dated 1622. Zenti also worked in England for Charles II, so it was appropriate that the second part of the concert was played on the 1664 John Player virginals from Charles II’s Whitehall Palace. This early repertoire includes many keyboard elaborations of vocal works such as Marchetto Cara’s Per dolor mi bagno il viso and Cavazzoni’s Plus ne regres, published in 1517 and 1523. This was followed by an early example of a Ricercare, a musical form that was the forerunner of the Fugue, and an a Fantasia, a musical form that (with the Toccata) was to form the basis of much later keyboard music. She ended the Italian part of her programme with a Toccata by Picchi, but published in the Fitzwilliam Virginal Book, providing a nice link to the English music from the same book (and from Parthenia 1613) played on the gentler, more restrained and (perhaps) polite sound of the virginals. The English repertoire introduced music based on dances and, towards the end, the influential variation form. This was an exemplary demonstration of early keyboard techniques, a much misunderstood topic. With her hands and fingers always kept close to the keyboard, Catalina’s sensitive and musical playing made extensive use of early fingerings, but avoided the awkward jagged articulation that some players seem to think this implies. As well as the various technical issues of performance, this was also an outstanding example of musical playing. Keeping within the underlying pulse (or tactus) of the music, her gently fluid and rhetorical approach helped to bring the music to life. Her relaxed and friendly introductions to the music were an added bonus. However sensitive Catalina’s playing might have been, the audience were sadly not quite so sensitive in return. They frequently applauded when Catalina had clearly indicated that she wanted to group pieces together (essential in a programme of 16 pieces), and also applauded before the sound of the instrument had died away, despite there being no indication that the piece had finished. I believe it is the performers’s responsibility to signal when, and if, to applaud. Catalina did her best to signal her intentions, including keeping one hand on the keys while turning the page to the next piece and, on one occasion, by just playing on through the applause. I liked the Cobbe Collection’s movable music stand, a nice solution to playing from music on early instruments without such a device, and without affecting the structure of the instruments.